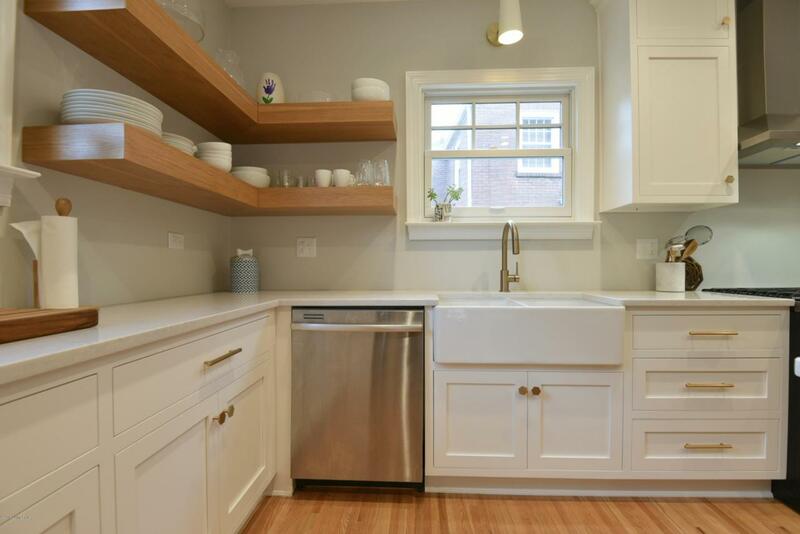 Stylish and Renovated! You will fall in love with 2614 Meadow Road in the heart of the desirable Seneca Gardens neighborhood. This center hall colonial offers classic architectural details married with beautiful and highly sought-after updates. 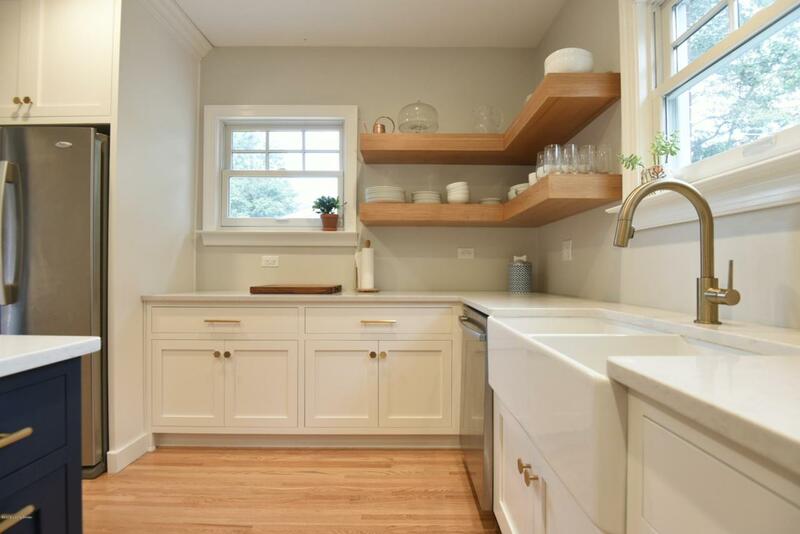 The showpiece kitchen was completed in 2018 and spotlights quartz countertops, custom cabinetry, a double bowl fireclay farmhouse sink, an eat-in island, recessed lighting and stainless appliances. 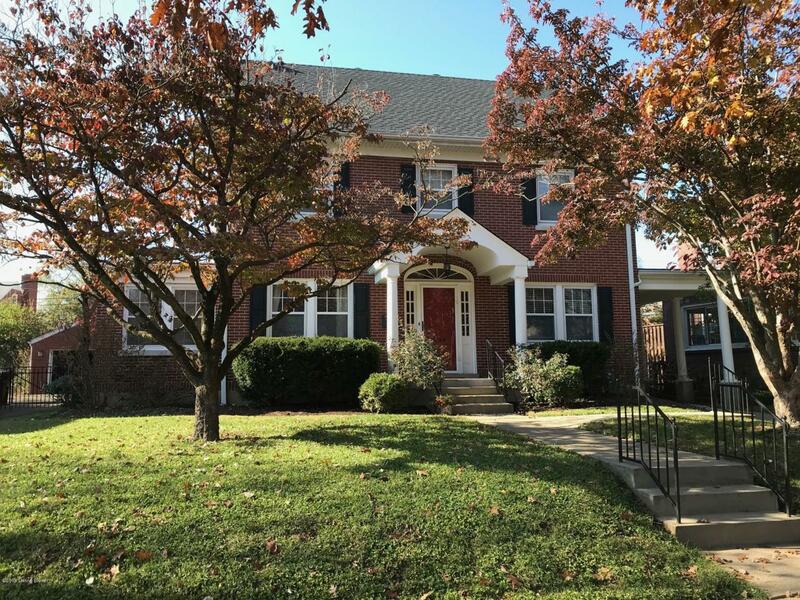 There are gorgeous hardwood floors throughout the first level, dramatic arched doorways, a convenient chic half bath, a fabulous dining room with custom wainscoting, a spacious living room with tall ceilings, a classic gas fireplace, plus a relaxing and bright sun room. 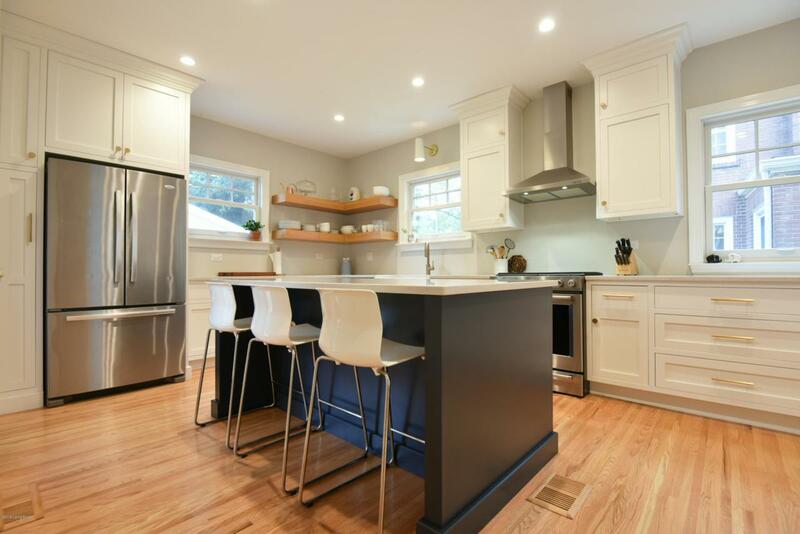 The hardwood floors continue on the second level where you'll find three bedrooms andtwo full and stylish bathrooms, one added and one renovated in 2016. The peaceful master suite offers his and hers matching closets, space for a king sized bed, comfortable window bench seating and it's own full fantastic bathroom. A sizable adjacent bedroom allows access to steps to unfinished attic space, ready to finish out as additional living space. Other quality features include a 1.5 car garage with it's own lovely covered porch, a stately carport on the side of the home, a brand new and roomy deck in the fully fenced back yard, a recently re-shingled roof (2018), plus ample storage and laundry facilities in the basement. The Highlands location is ideal and the sidewalk-lined neighborhood is simply gorgeous.